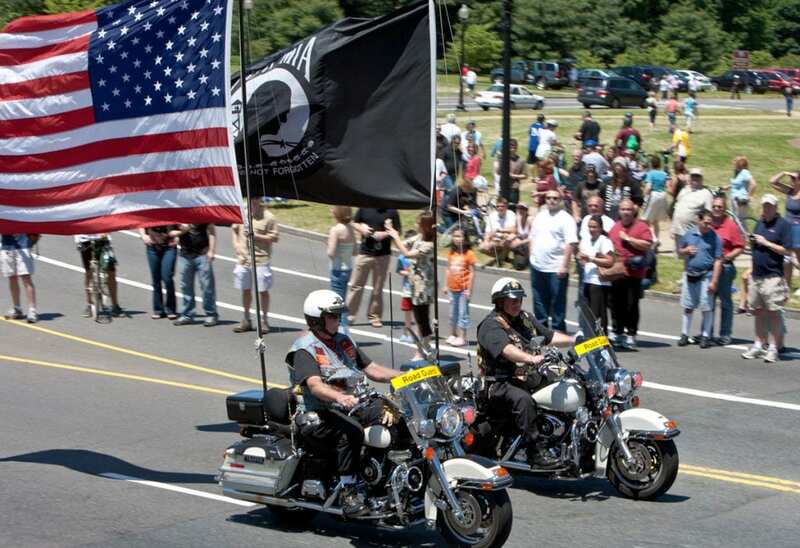 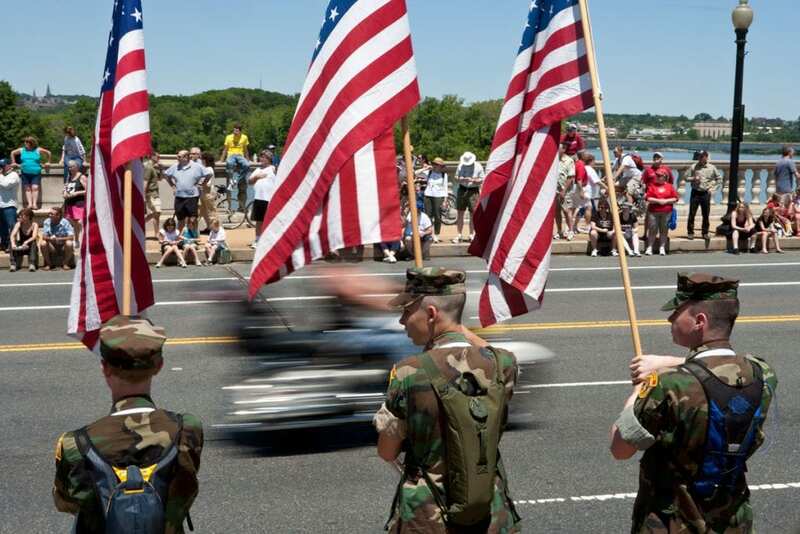 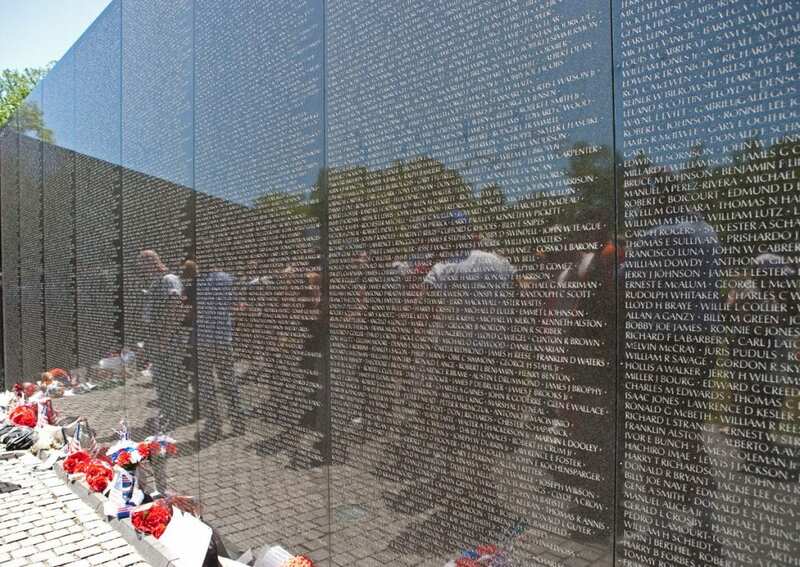 After 32 years, the annual Rolling Thunder ride is coming to an end this year. 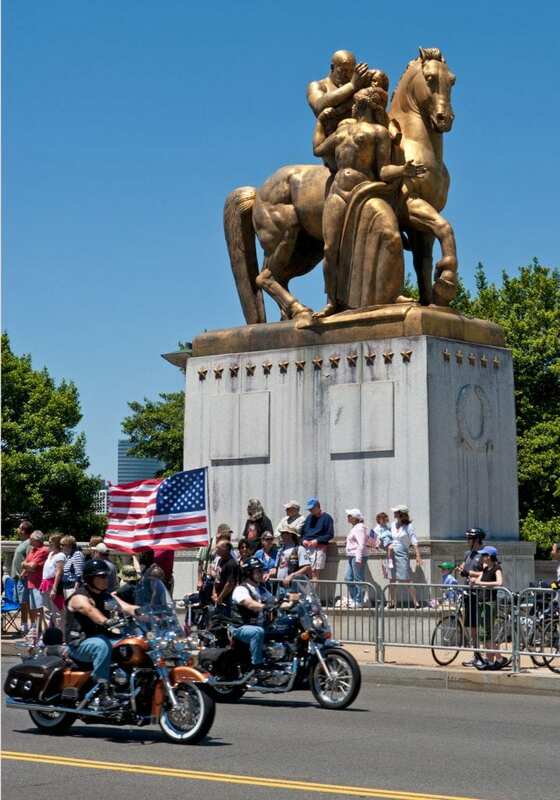 The ride has been a huge success over the years in support of veterans and in the campaign to bring home those missing in action or still prisoners of war. 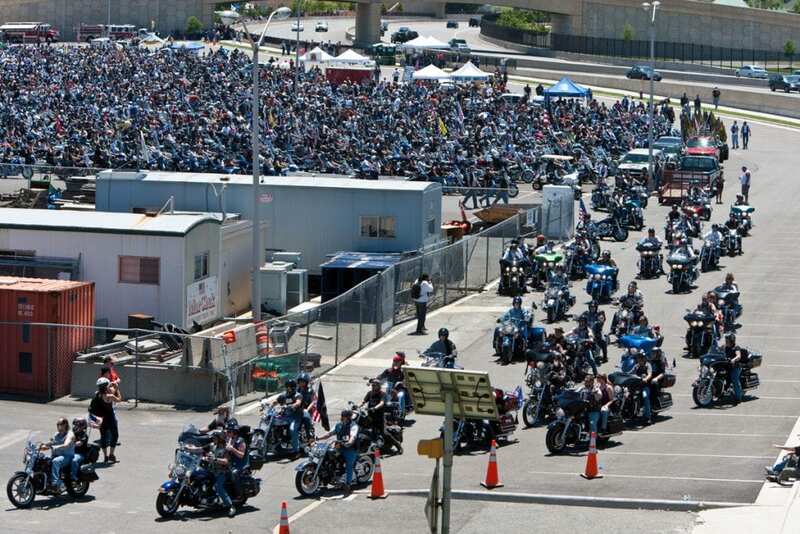 Rolling Thunder was the backdrop for part of the action in The Road King Chronicles: Blue Ridge Run. 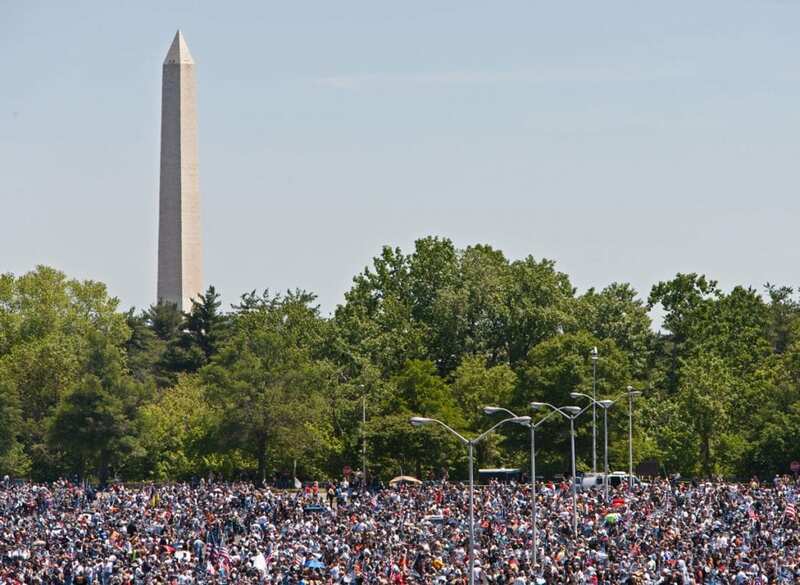 I hoped to let more people know what the ride was trying to accomplish by including it in the book. 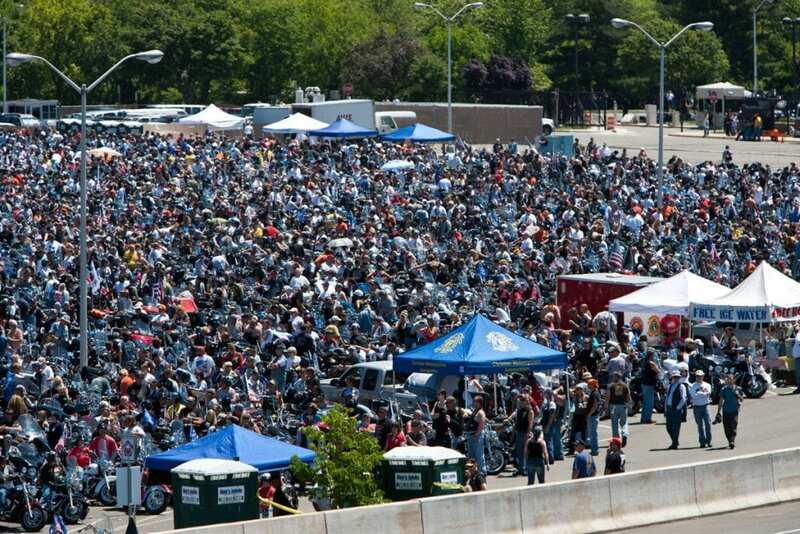 Check out this small photo gallery from the 2008 ride.